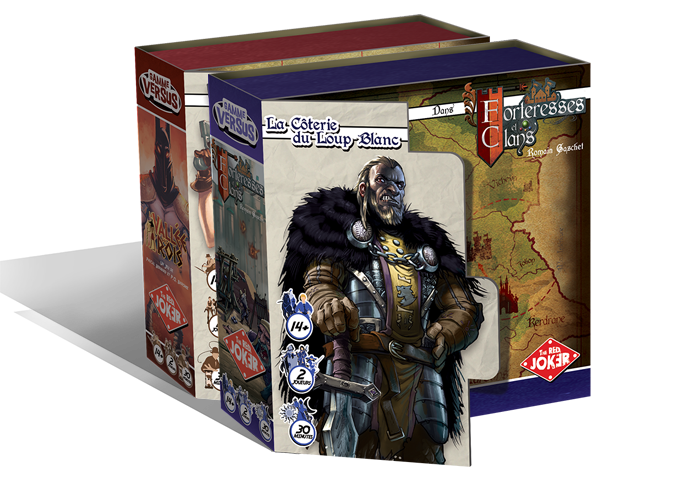 Looking for a two-player game you can play with someone special? Why not take a look at the Versus Series. Each game is designed for two players and each provides a different play experience! 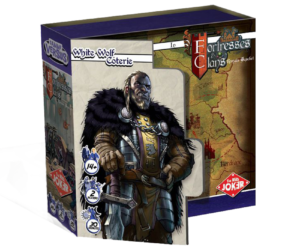 You can find the current titles in the two-player Versus Series Tara Wolf in the Valley of the Kings and Fortresses and Clans The Coterie the White Wolf or you can buy them together at a special bundle price.